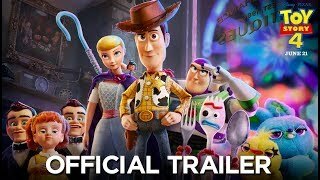 Pixar has won our hearts time and again with its animated magic by putting together warm storytelling, delightful humour and dazzling visuals. Many of the studio’s films rank among the most charming movies that have ever been made. While its full-length features may get most of the attention, Pixar’s short films, too, are animated treats. 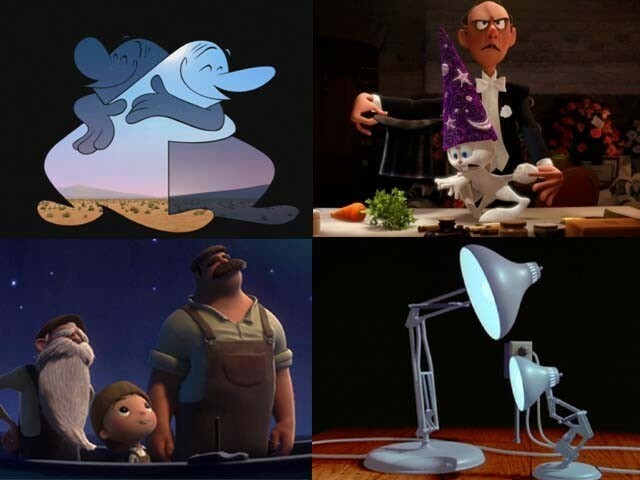 Crafted with the same heart-warming touch that has made the studio a leader in its field, these short films – similar to their longer counterparts – make us feel for their characters, be they human, anthropomorphic animals or even objects. 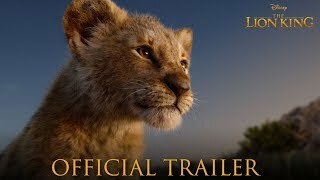 Mostly dialogue-free and reliant on sound effects and scores, these clips make the viewer ponder over the deeper aspects of life including love, resilience, bullying, parenthood, aging and loneliness. Their power lies in their ability to build a bond between the viewer and the character within just a few brief minutes. There have certainly been a few misfires along the way (Lava for example) – but the triumphs far exceed the misfires. Here are five of Pixar’s finest original shorts, guaranteed to keep animation fans entertained. The irresistible charm of Pixar meets the slapstick comedy of Looney Tunes in Presto, a delightful short about an amusingly disgruntled bunny. When magician Presto DiGiotagione – whose act involves pulling a rabbit out of a hat – denies his very hungry sidekick, Alec Azam, a carrot, the latter takes revenge by turning his neglectful guardian’s show upside down. Things go comically awry in this homage to classic cartoons that was written and directed by Doug Sweetland. Presto may not be Pixar’s most poignant or deep work, but it is certainly one of the funniest. With its adorable protagonist and terrific comedy sequences, this vibrant short is sure to win you over and leave you with a smile on your face. It is impossible to deny the appeal of writer and director Alan Barillaro’s Piper, the story of a baby sandpiper who during its pursuit for food gets drenched by an incoming wave and ends up terrified of water. Powered by absolutely terrific animation as well as an overload of cuteness, Piper is not only a visual masterpiece, but it also leaves viewers with the message that overcoming your fears can yield wonderful rewards. One of Pixar’s most inventive short films, Day and Night – the brainchild of writer-director Teddy Newton – is an offbeat exploration of prejudices when encountering new ideas. The piece follows the characters as they run into each other and are uneasy with their differences. Both strange and compelling, Day and Night showcases some imaginative storytelling skills and stands out with its unique concept and creative execution. A young boy, along with his father and grandfather, goes on a midnight boat trip and ends up sweeping shooting stars on the moon! This peculiar tale that revolves around three generations and their very different approaches to the same issue comes with beautiful imagery and an absolutely gorgeous score that in itself makes La Luna spectacular. This might not be the studio’s deepest short, nor does it display very intricate storytelling. However, this is probably the most essential two minutes of animation for a Pixar fan. Luxo Jr features a larger lamp and a smaller lamp playing exuberantly with a ball that the latter accidentally deflates, showcasing the genesis of the lamp that now adorns the Pixar logo! Made by John Lasseter – who has since fallen from grace and lost his position at Disney in the aftermath of the Weinstein scandal, Luxo Jr is one of the earliest shorts produced by Pixar and it was regarded as a breakthrough in the medium at the time of its release.